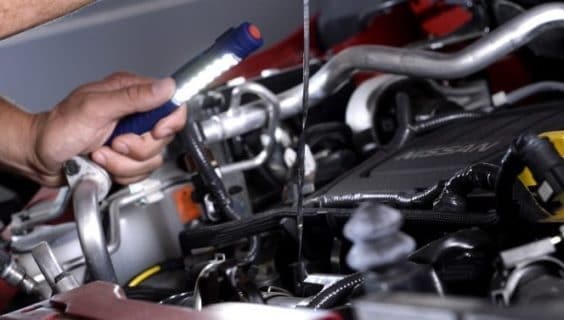 Our experienced and qualified Nissan technicians have your vehicle servicing and car repair needs covered, from car servicing, car repairs, warrant of fitness, brakes, exhausts and mufflers, shock absorbers and tyres, and more. Put us to the test! 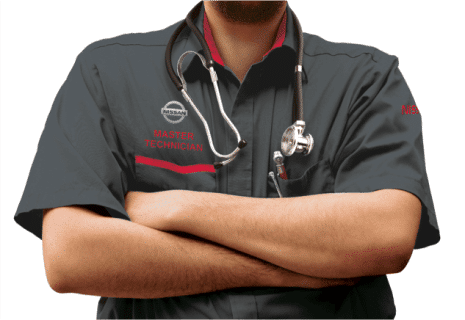 Service your vehicle with the confidence of knowing your Nissan is in great hands. Our service advisor’s and technician’s endeavour to provide friendly and efficient service. 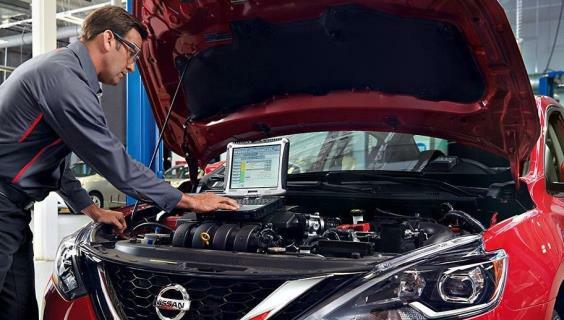 With our Nissan Certified Tech’s and up to date facilities we can offer the latest in services and repairs. Book a Service to see the Ebbett Taupo Difference for yourself. We are conveniently based in the heart of Taupo. Why not enjoy a coffee or stroll through the city and enjoy the views while we work on your car. Courtesy vehicles are also available on request. We recommend booking these in advance as these are limited. All of our Service Engineers and Mechanics are certified and have been trained using the very latest technology. 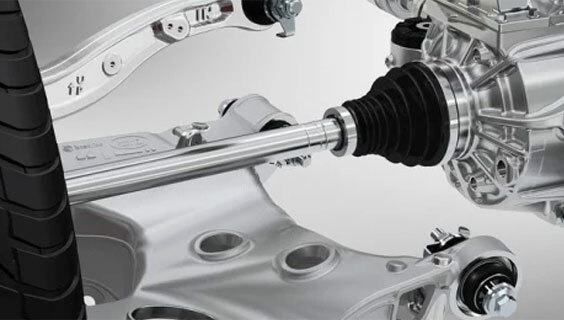 All vehicles serviced at Ebbett Nissan Taupo are maintained to the highest of factory specifications. When you book a service or repair with Ebbett Nissan Taupo we advise and then you decide. Ask for a consultation with your next booking. We’ll examine the overall condition of your vehicle and can then discuss how you’d like to move forward with any repairs if they’re required. WOFs can be booked and done right here at Ebbett Nissan Taupo. Is your Warrant of Fitness almost due? Give us a call today.